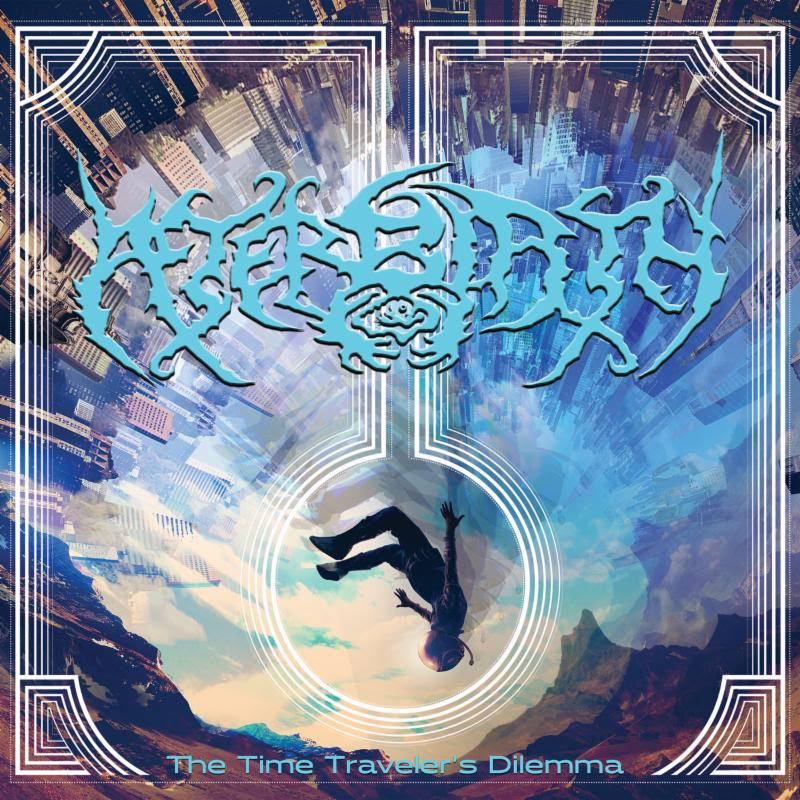 The Time Traveler’s Dilemma, the long-awaited debut from New York-based death metal unit AFTERBIRTH, is out NOW via Unique Leader Records. Stream the record in its entirety at Unique Leader’s official Bandcamp page at THIS LOCATION. Among the earliest purveyors of brutal death metal, AFTERBIRTH – featuring within its ranks members of Helmet, Artificial Brain, and Buckshot Facelift – was forged on Long Island, New York during the Summer of 1993. The following year, the band released the Psychopathic Embryotomy studio demo which has since become something of a cult-like classic among the extreme metal underground. Due to various issues among its members however, AFTERBIRTH disbanded shortly thereafter the recording. After a near-twenty-year hiatus however, the band reunited in 2012 and began composing new material for an unknowable future and a then as-yet untitled debut. It became immediately apparent that the creative magic among the AFTERBIRTH members remained – it had never left – resulting in some of their heaviest and most dynamic material to date. Not only was the music heavier and far more aggressive than it had been during the band’s initial short-lived run, but new elements like progressive metal, space rock, jazz, and noise began to rise to the surface of their song writing. Following a 2014 demo and 2015’s Maggots In Her Smile EP, AFTERBIRTH is set to release their debut with The Time Traveler’s Dilemma, an otherworldly combination of sounds that shift between the discordant and the melodious; the alluring and the disfigured; the eccentric and the methodical.